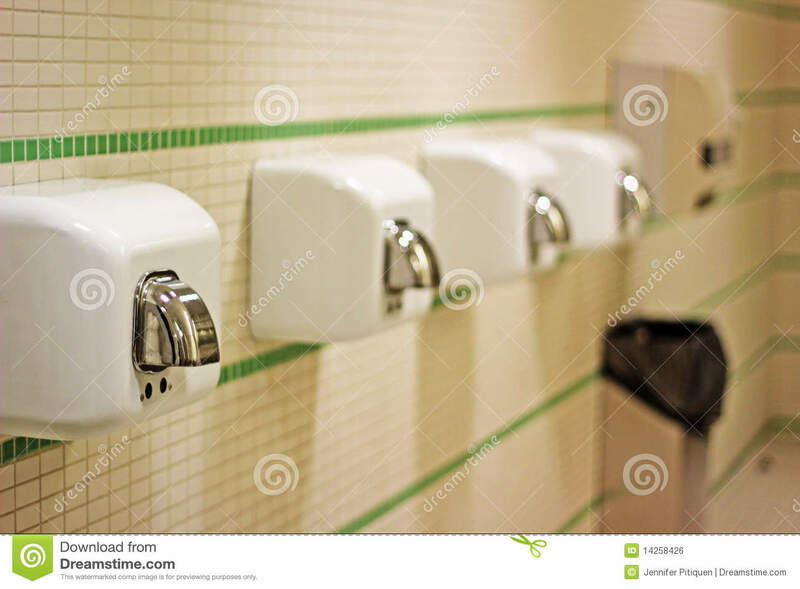 One negative is that hand dryers can cause more airborne germs and particles to spread throughout the area as opposed to hand towels. Aluminum foil maintains its quality for a long time, and can be recycled (although not as frequently as it should be), while plastic wrap is made from oil, and is not recyclable, and typically used only once. For more ideas on how to eliminate plastic from your life, read the Plastic Free Life link below.